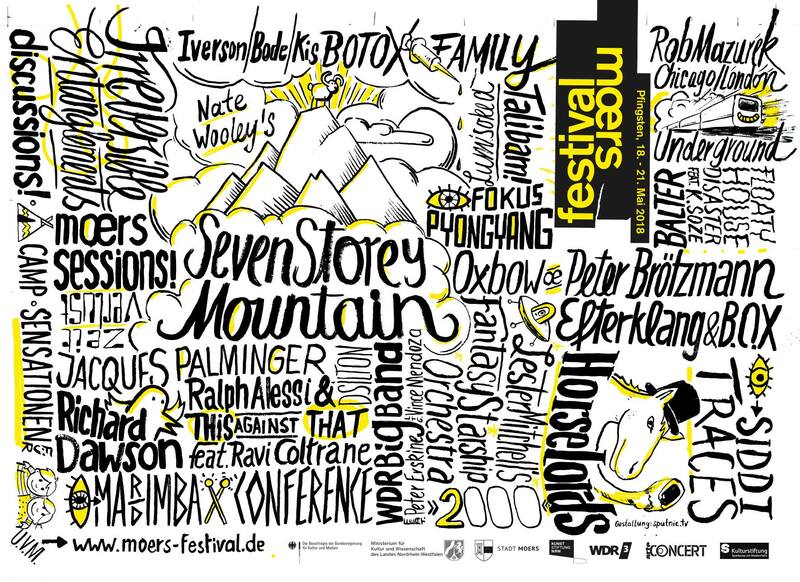 May 18th 2018 Efterklang & B.O.X will perform live at moers festival in Germany. We’ll be performing our newly written concert ‘Altid Sammen’ that premiered earlier this year. 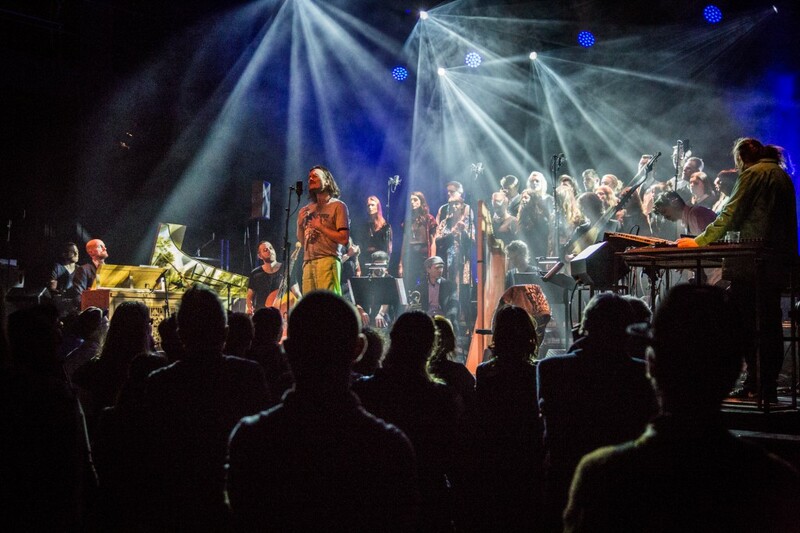 ‘Altid Sammen’ is a new concert with Danish lyrics written by Efterklang and arranged and produced in collaboration with the baroque ensemble B.O.X. Here is little video introduction to the project.